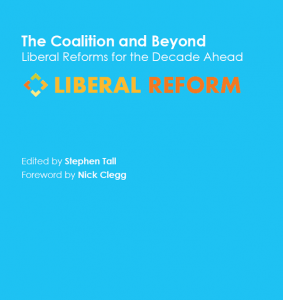 Liberal Reform, which has brought the contributors together, is offering a sneak preview of one essay each day this week to whet your appetite. Yesterday’s was by David Boyle. Today’s is by Paul Hunt, extolling the virtues of academy schools. Myself, I’m less convinced by the emphasis on school structures laid down by Andrew Adonis and now by Michael Gove. Look at London, where two neighbouring boroughs have both transformed their schools in the past decade from basket cases to beacons of hope as part of the London Challenge: Hackney did so through academies, Tower Hamlets without. What mattered was the determination to change and the focus on improvement – not the name of the school. Paul is more of an enthusiast, and for just that reason his article is essential reading. 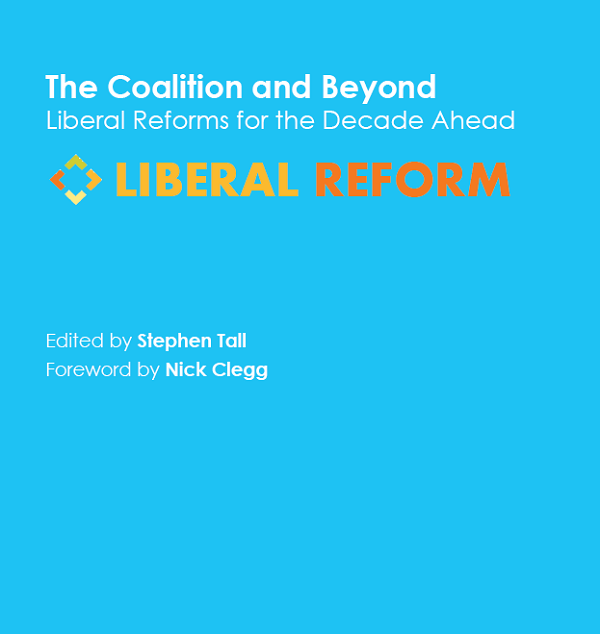 To read it in full click here and hand over all your data to Glenn Greenwald sign up to Liberal Reform’s mailing list.